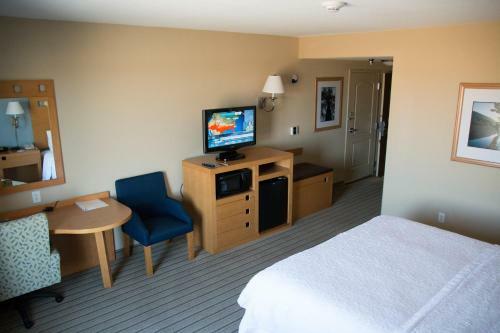 Hampton Inn & Suites Madera offers rooms with 32-inch flat-screen cable TVs with HBO. 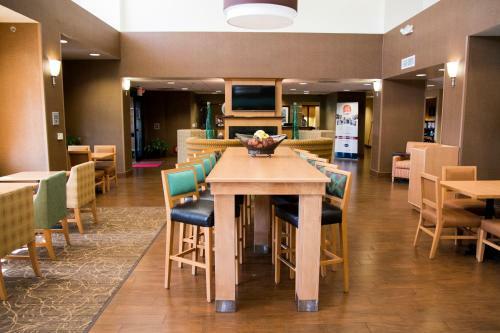 Just 1 mile from Madera Golf Course, it features a seasonal outdoor pool. 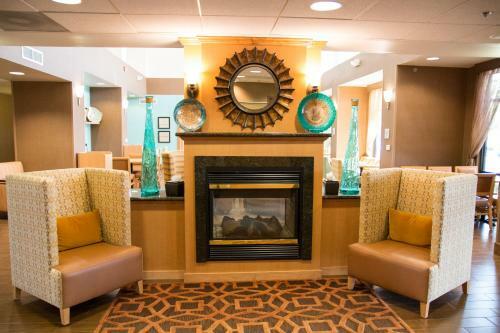 Rooms at this California hotel offer free Wi-Fi, desks and seating areas. 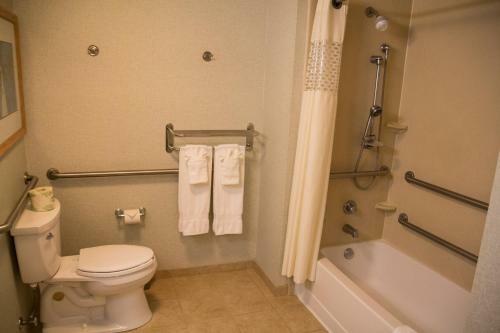 They also provide microwaves and refrigerators. 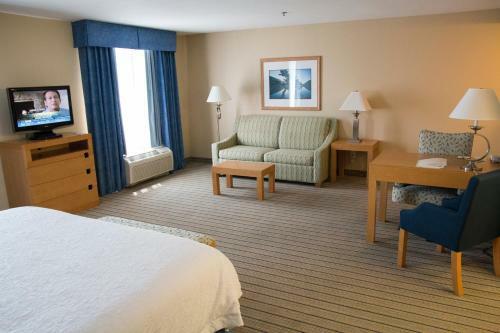 The spacious suites feature sofa beds. 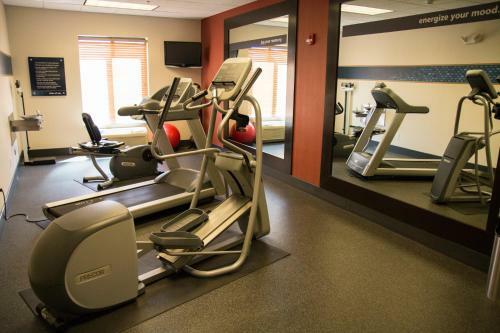 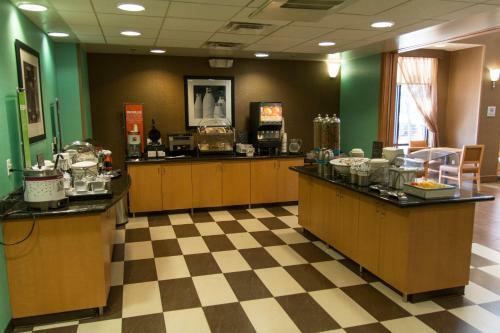 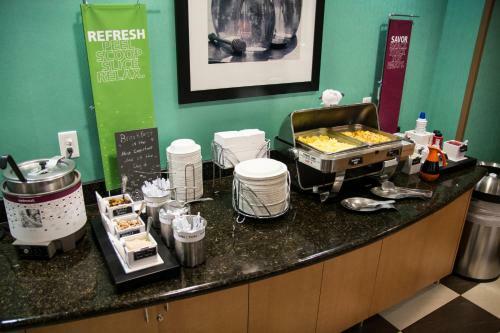 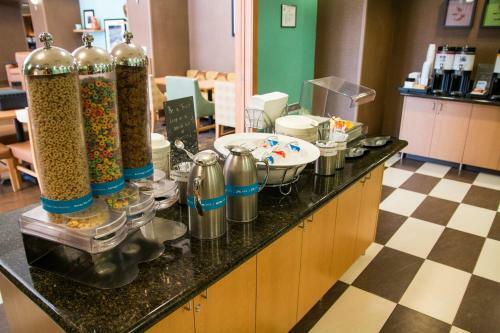 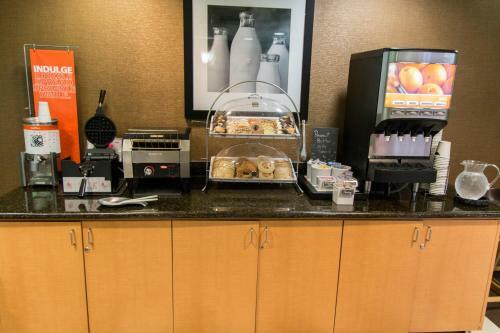 Guests can enjoy a daily breakfast buffet and the on-site gym and business center. 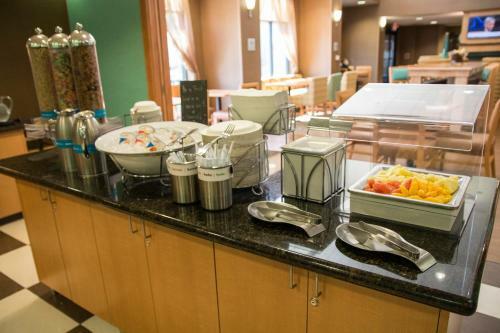 For added convenience, the hotel provides concierge service and a tour desk. 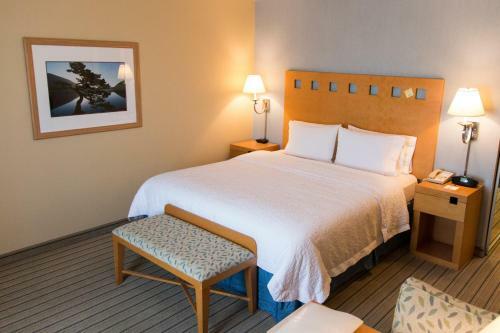 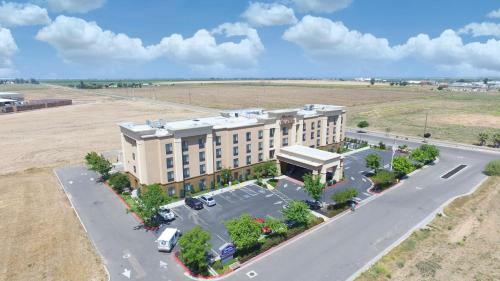 Madera Hampton Inn & Suites is located next to Madera Municipal Airport. 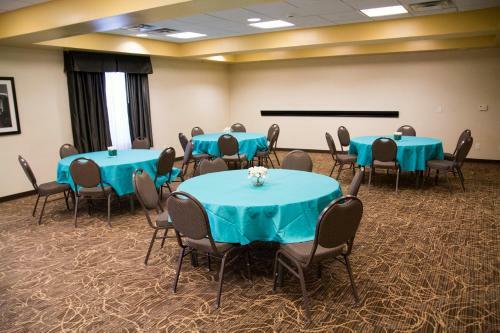 It is 3 miles from Madera Drive In Theatre and 12 miles from Madera Lake Park and Recreation Area. 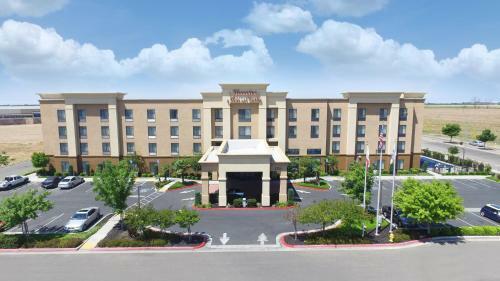 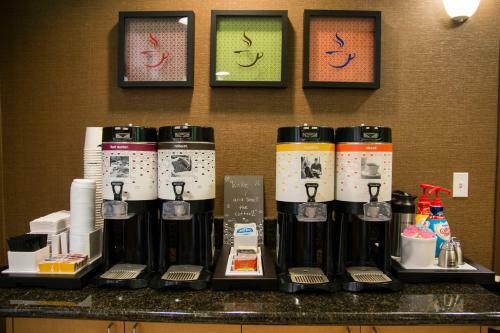 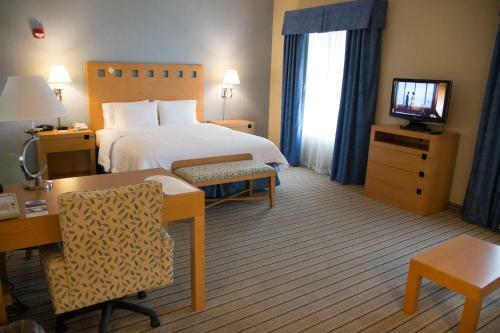 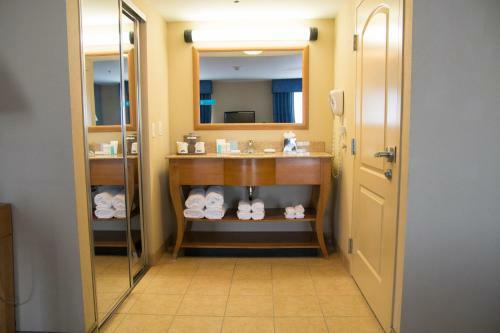 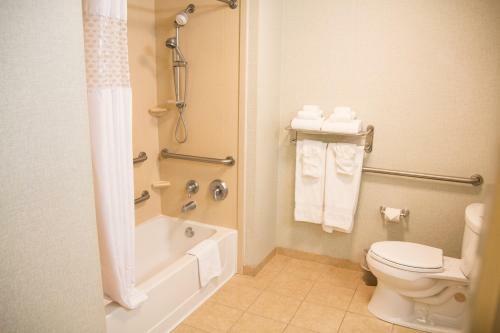 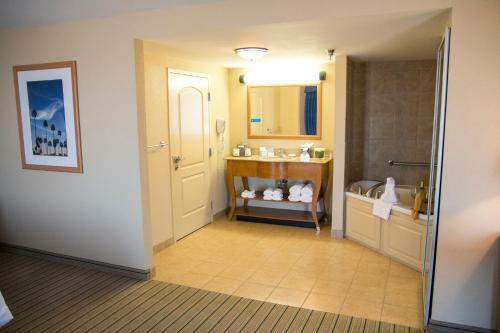 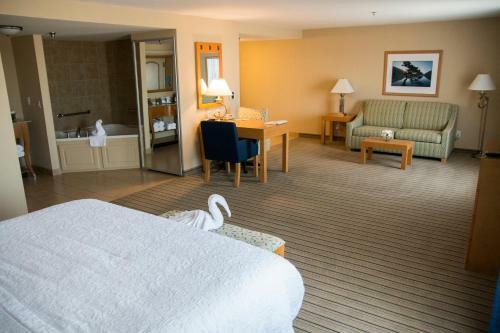 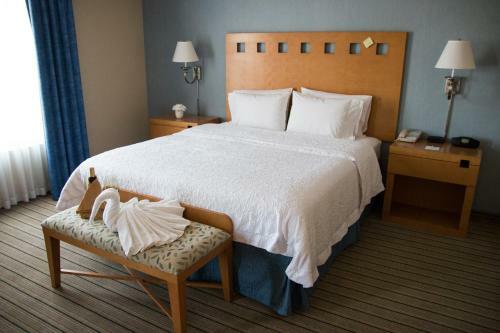 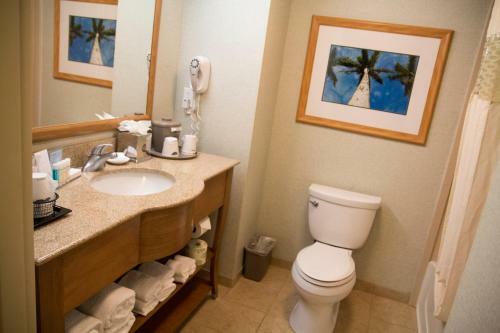 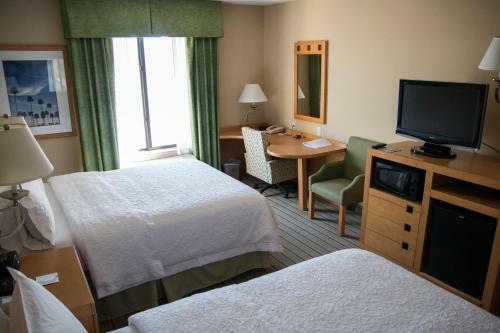 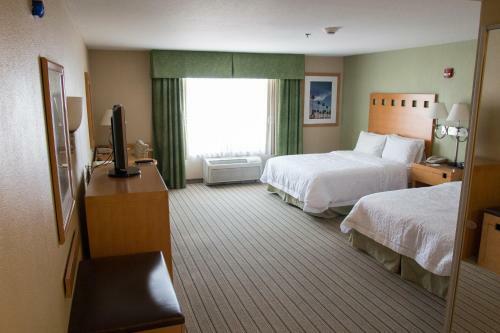 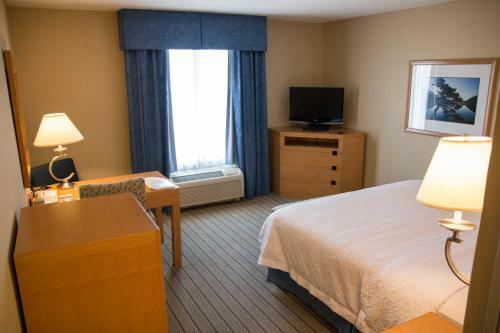 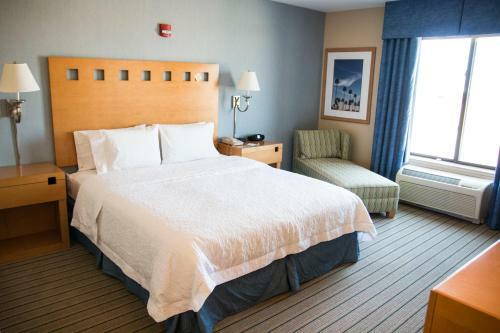 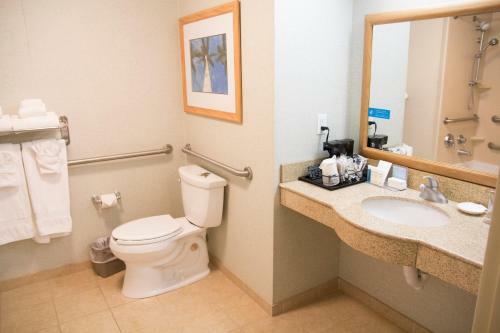 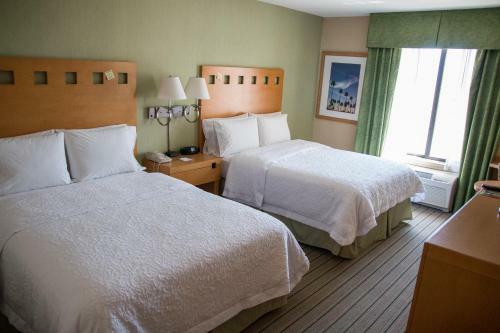 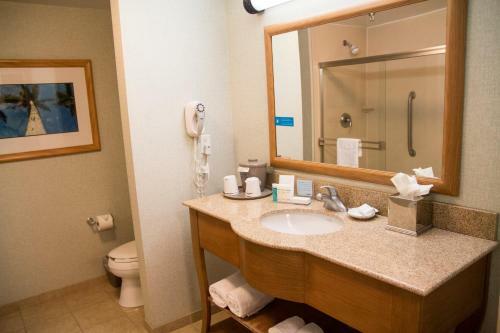 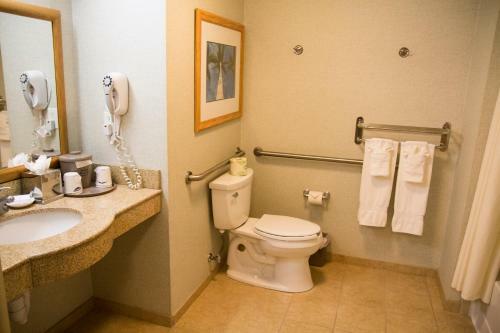 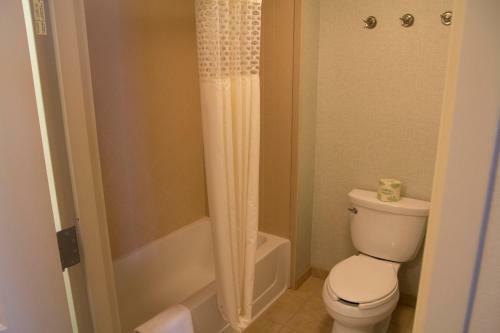 the hotel Hampton Inn & Suites Madera so we can give you detailed rates for the rooms in the desired period.